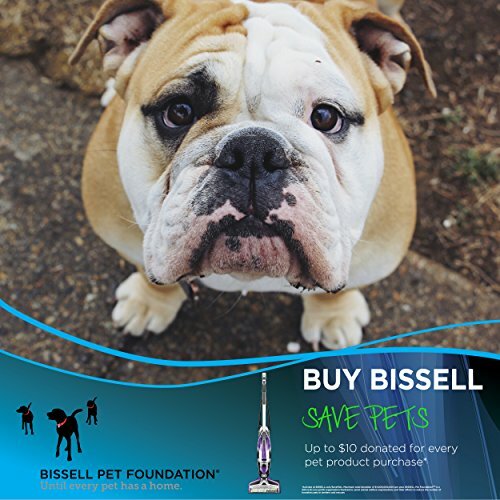 The BISSELL CrossWave Pet Pro is a revolutionary, all-in-one, multi-surface cleaning system that vacuums and washes floors at the same time. With a Multi-Surface Pet Brush Roll rotating at 3,000 RPM and an innovative, multi-surface pet cleaning solution, the CrossWave Pet Pro cleans a sponge mop and bucket, in less time. * It includes a pet hair strainer for easy cleanup and specialized pet cleaning solution to eliminate pet odors. Plus, with the touch of a button, you can seamlessly switch from cleaning hard floors to vacuuming and washing your area rugs, all with one machine.